The other children are also achieving well, with the majority achieving good grades. We are so thankful for the staff of Friendship House who work tirelessly to help check the children’s homework and memorise the lessons so the children have more help to study. The children had a wonderful 3 month summer holiday which they were so grateful for after working so very hard at school all year. There were some children who finished high school then left Friendship House and we are pleased to let you know how well they are doing. Theu is 28 years old now, after she finished high school she went to study sewing for 2 years and now she is an excellent tailor. She is very successful with her business and she is married and has a son. We are so happy to see our children doing so well in life. Trang is 27 years old. When she finished high school she went to learn to cut hair for 6 months. After that she worked in a hairdressers salon for a few years and now she has her very own salon and her business is successful. She also got married last year and has a son. Every three months, Friendship House has a group of internship students from law university who come to help us with the kids. They are a big help and support to us as we need lots of time to help children with their homework. They also teach the children about education. In June the children prepared some beautiful dancing and singing for competition with other districts. 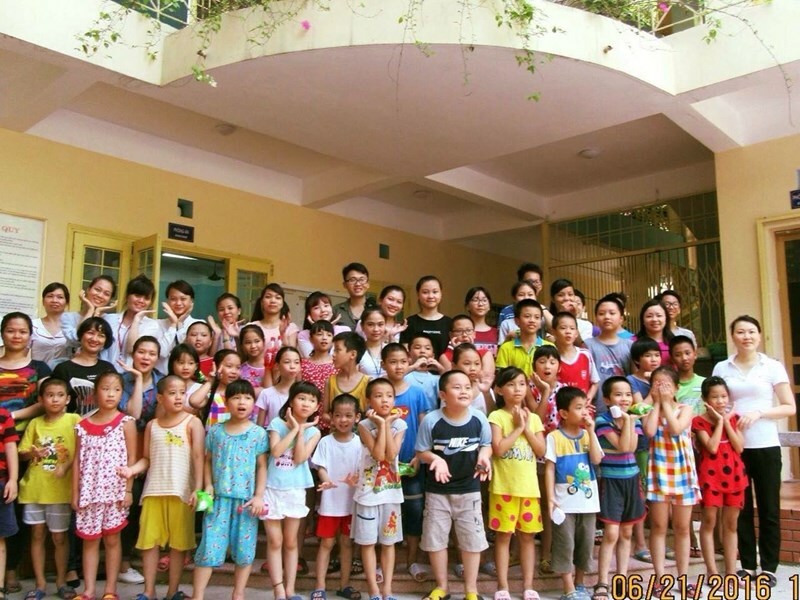 Friendship House also has some activities such as learning skill living, playing badminton, seahorses and some of the children go to learn swimming 3 times a week. There are now 15 children joining the training in computer skills. The class is divided into 4 classes each week. All the kids are very interested to study computer skills. Thank you for your love and support. We will continue to help the children.